In 2018, after many requests from our couples, we decided to begin offering video services as an add-on option to your photography package. 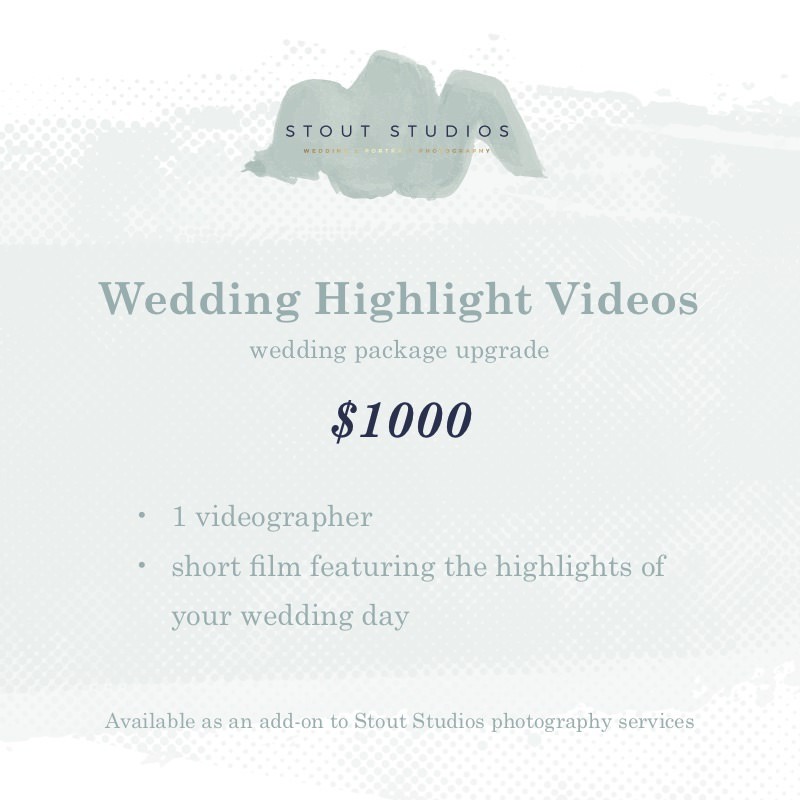 Video is not offered independent of photography, but rather as a compliment to photography in an effort to offer complete documentation of your wedding day. Chris’ services include documentation of the major events and a 3-5 minute highlight film telling the story of your day, set to music. 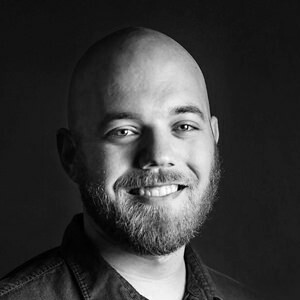 Chris is the lead videographer of Stout Studios and you can see more of his work by clicking the portfolio option below. If you would like to learn more about this option, please contact us! I fell in love with photography in high school when I took a class on black-and-white film photography. In 2012, I graduated college with a degree in singing. I can solve a Rubik’s cube in under a minute. I love most forms of art especially visual arts, music, and drama. I love meeting new people and hearing their stories.